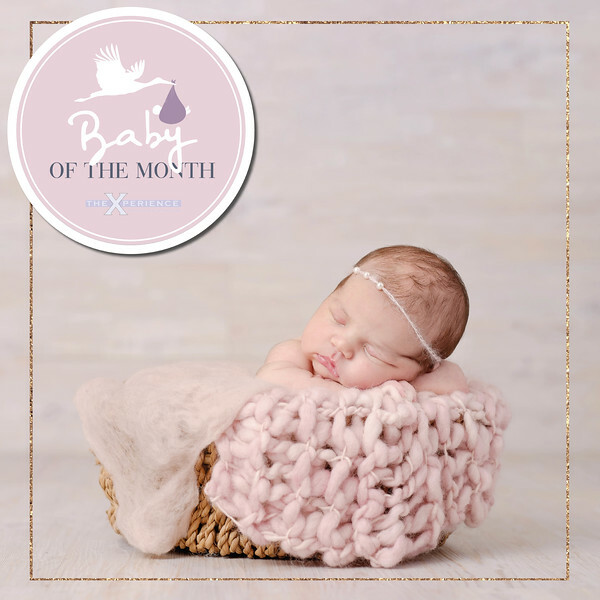 Book a baby portrait shoot with us and get a Free entry into the Xperience Baby Of The Month Competition. The winner each month wins £200 of John Lewis vouchers. To book your session with one of our Xperience photographers across the UK and Ireland fill in the form below and we will pass your contact details to your nearest Xperience photographer to get you booked in. Once you have submitted your details your nearest Xperience Photographer will contact you to arrange your session within 14 days. The variety of studios which are spread throughout England, Scotland, Wales, Northern Ireland and Ireland, all represent a pursuit of excellence in creativity as well as the perfect image and presentation for the clients home or business. 2. To be redeemed with the Xperience photographer within three months of notification. 6. Any additional prize product will be drawn at random.